The new Mexican government’s plans for a solution to the chronic frustration that is the capital city’s international airport, are not going anywhere fast. If anything, the latest moves have left operators and observers wondering if the administration knows what it is doing. Government ministers have contradicted each other about the future role of the gateways that will make up Mexico City’s planned airport system. Following a much-criticised referendum in early November, the incoming government announced its decision to scrap the development of a new mega-airport for the capital at Texcoco, even though the $15bn project was already one-third completed. Instead the traffic will continue to be shared between the chronically congested Benito Juarez Airport and an air force base at Santa Lucia 47 km away, which will be expanded. A third airport at Toluca, designed for eight million travellers, but currently handling about 600,000, will support in a complementary role that has yet to be defined. On December 6, parties affected by the airport plans thought they had a glimpse of the future when tourism secretary Miguel Torruco Marques told a press conference Santa Lucia would become the airport for international traffic, leaving Benito Juarez to handle domestic flows. However, the communications and transportation secretariat stepped in and declared that there had been some confusion. Santa Lucia, Toluca and Benito Juarez would all handle both international and domestic flights. The decision to scrap the Texcoco project has drawn heavy criticism. IATA, which estimates that the cost of the cancellation will be more than $5bn, has called the situation “one of the biggest challenges for our industry”. “We believe this will have significant impact on the economic growth of the country,” said Peter Cerda, IATA regional vice-president the Americas. Observers reckon it will take years for the new airport system to be ready, leaving operators to struggle at Benito Juarez in the intervening years. Carlos Duron, president of road feeder service provider Mexpress, which runs bonded trucks across the US-Mexico border serving a host of airports in Mexico, has heard estimates that it will take Santa Lucia three years to get ready. “Maybe that’s a little aggressive on time,” he said. There is hope that the cargo infrastructure at Santa Lucia will be better, he added. But at this point there are no bonded warehouses there, he added. A split of international and domestic operations would create some headaches, notably for passengers and some interline traffic moving over Mexico City. The driving time between Santa Lucia and Benito Juarez is between 90 and 150 minutes. A split of passenger and cargo operations between airports would be a worst case scenario for Lufthansa Cargo. 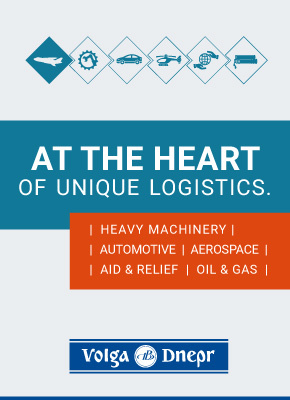 “For us as a combination carrier, it is above all important that our belly capacity and our freighters are handled at the same airport. Only in this way can we attach the necessary flexibility and synergy potential,” said Gunnar Loehr, head of the South America region at the German carrier. 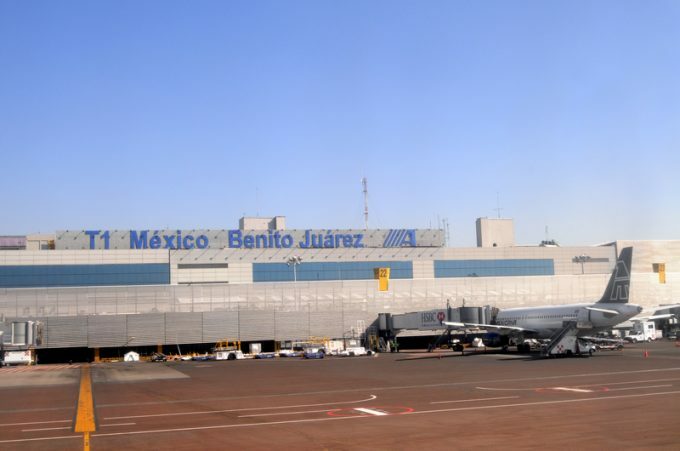 Mr Duron has heard from sources in Mexico that, before the reconfiguration of the capital’s airport system can be tackled, the cancelled Texcoco project has to be closed and the financial issues surrounding it settled. On Wednesday this week, a group of bondholders who claim to represent about half of the $6bn principal issued, rejected an amended buyback offer from the authorities. While this debate continues, perhaps the government can come up with a clear strategy of how its planned airport system is supposed to function.